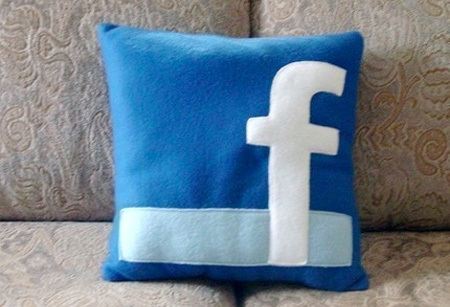 This post showcases unusual pillows and the most creative pillow designs. 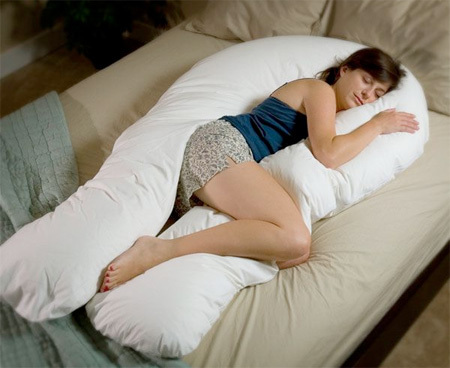 Comfort-U pillow comes with two long legs for maximum comfort. 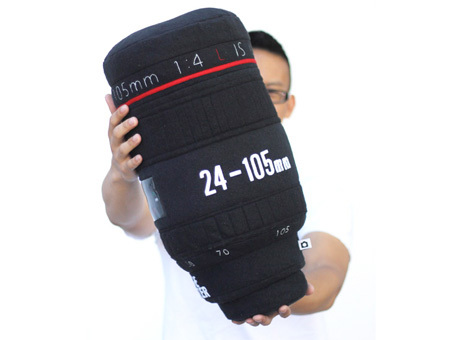 You won’t lose a pillow fight with Canon 24-105mm f/4 L pillow. 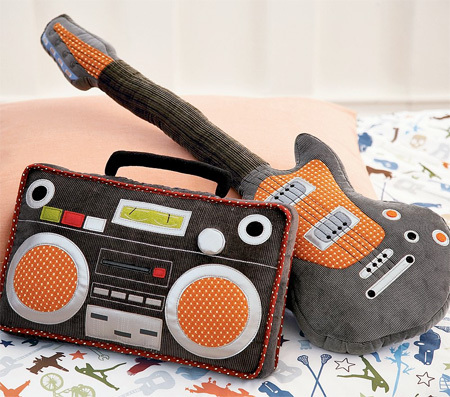 Let your kids rest on pillows designed to inspire musical dreams. 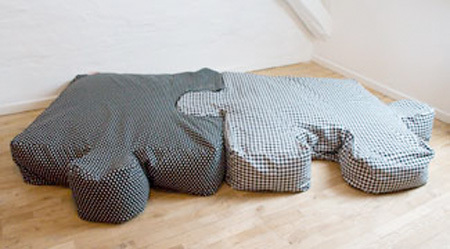 Creative power nap pillow designed by Kawamura Ganjavian. 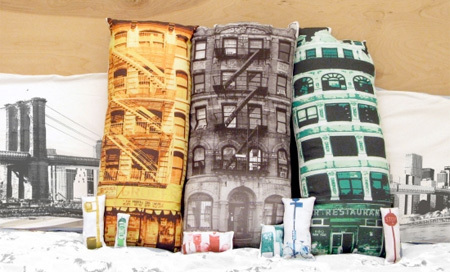 These pillows allow you to recreate a Brooklyn street in your home. 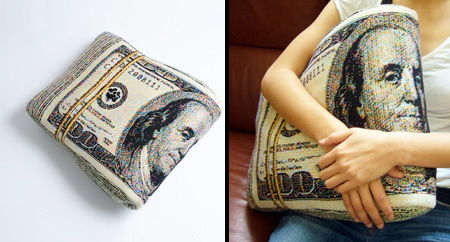 Creative pillow looks like a stack of folded US dollar banknotes. 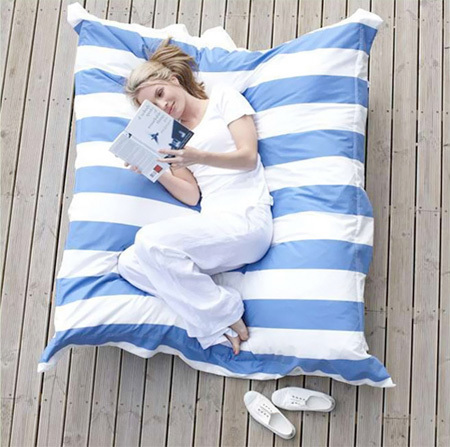 These cool pillows were inspired by the jigsaw puzzle pieces. Unique pillow comes with a hidden pocket for the real iPhone. 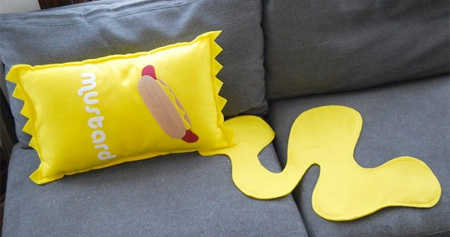 It comes with a mustard “spill” that is flat and used for decoration. The zipped cover is removable and can be machine washed. World’s most unusual pillow: Hizamakura lap pillow from Japan. 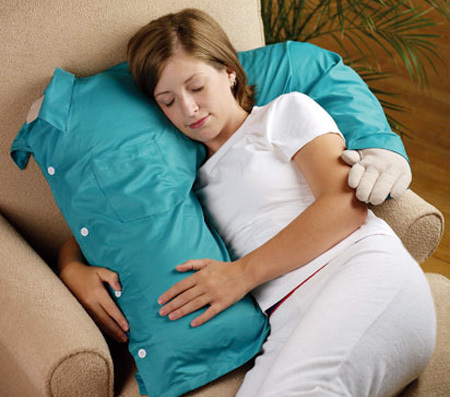 Pillow with removable microfiber shirt provides firm sleeping support. 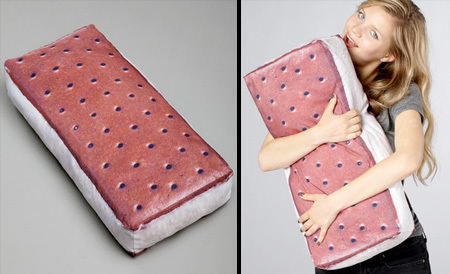 Creative pillow designed for people who dream about ice cream.